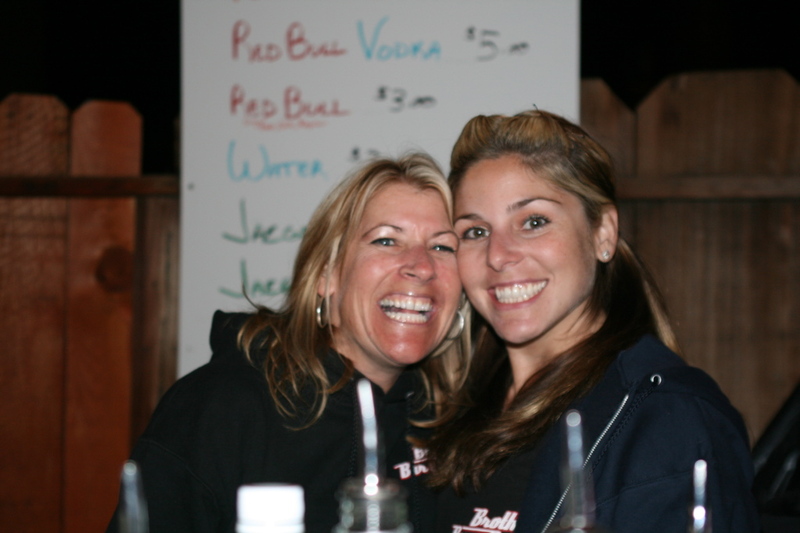 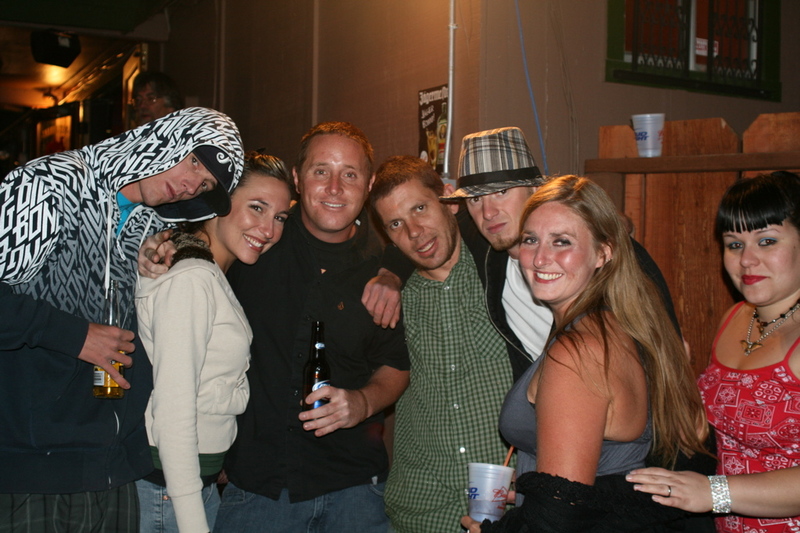 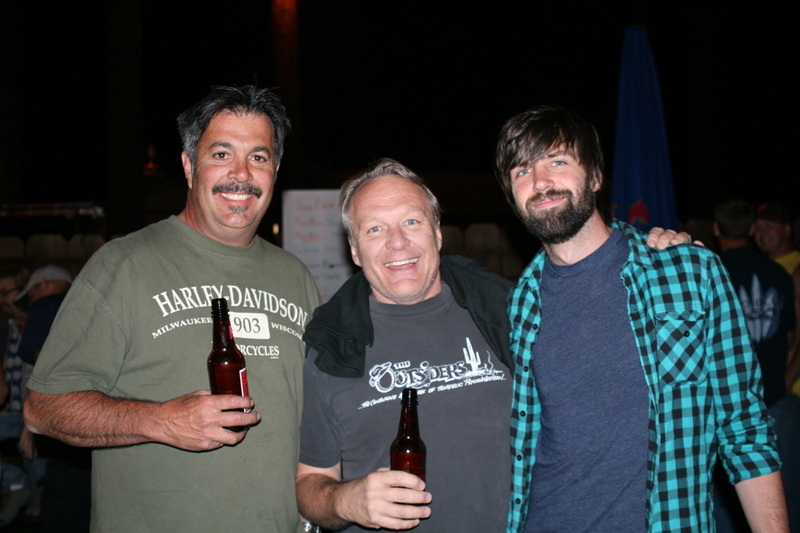 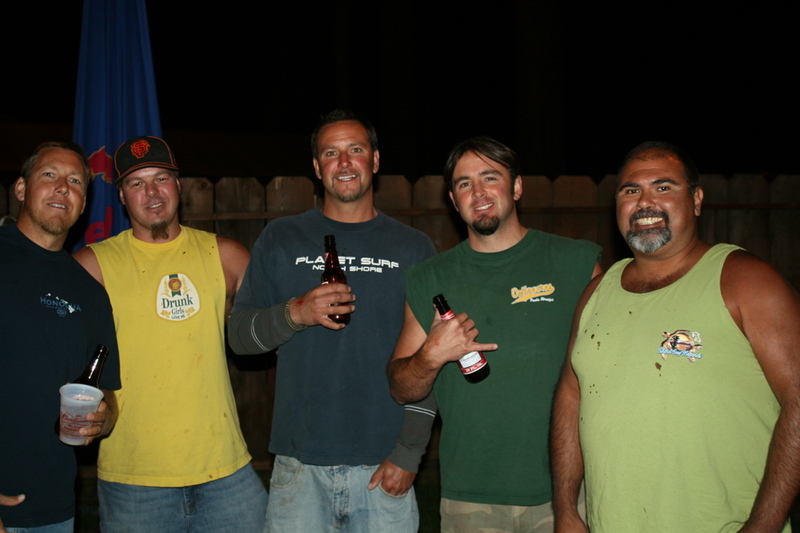 The staff and ownership at Brothers Bar and Grill held their Grand Re-Opening Party Saturday, August 15th, 2009. 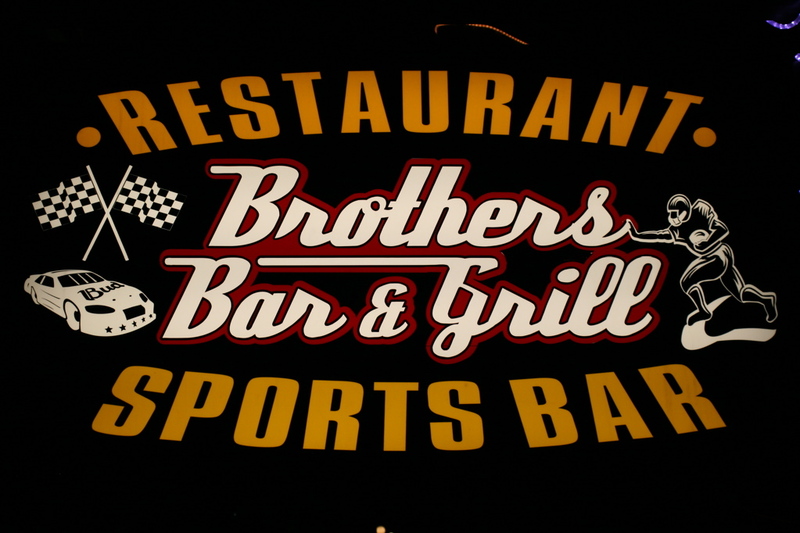 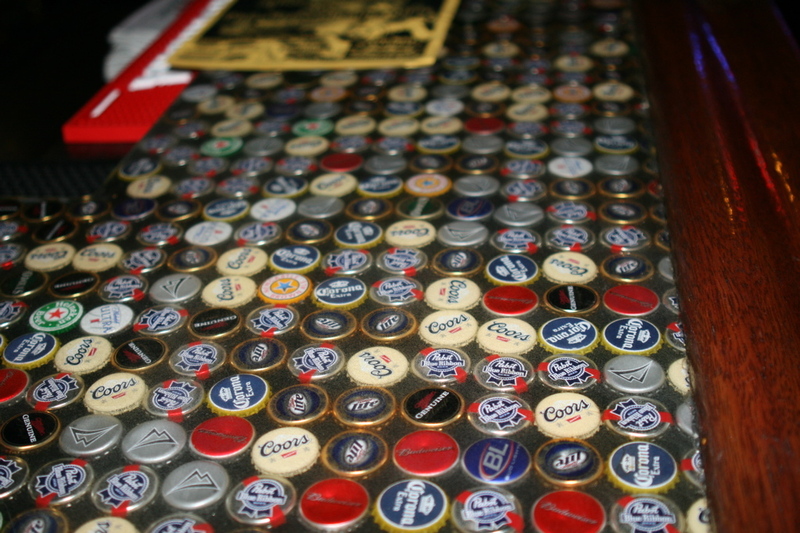 With live music, pudding wrestling, a raffle and a whole gang of incredible attractions designed to keep guests entertained, it’s no secret that Brothers Bar and Grill has big plans for the 2009-10 season, and all future seasons after that. 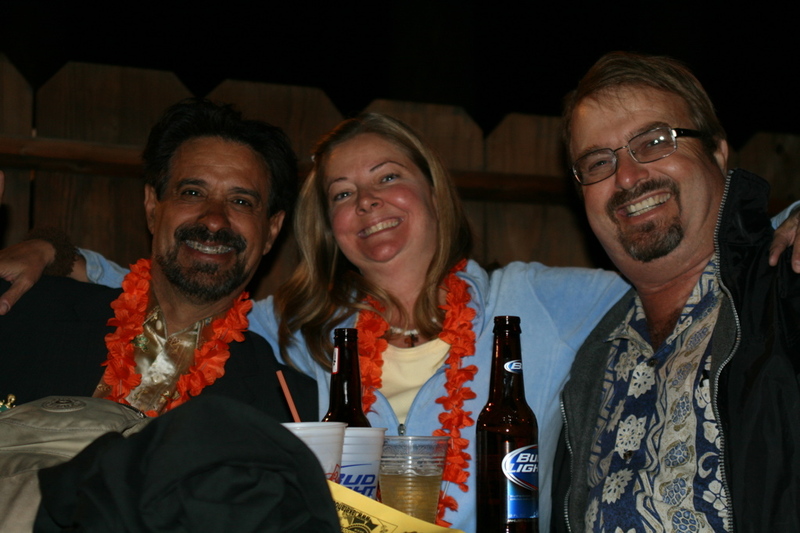 With musical acts The Marones, The Cash Only Band and The Cowbelleros filling the block with some dynamite tunes, a fully stocked exquisite bar, and… and… oh gosh… what else happened.